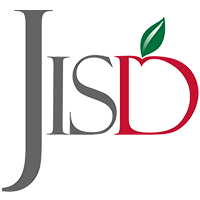 Judson Independent School District is located in San Antonio, Texas (USA). The public school district covers nearly 56 square miles and serves the cities of Converse, Kirby and Selma, as well as portions of Live Oak, Universal City and San Antonio. Like nearly every other school district in the U.S., Judson is suffering from increased financial pressure. Steve Young, Judson's chief technology officer, states: "Because of tight funding, we're unlikely to gear up staff-wise. But on the other hand, we're still adding more schools and more students, and pressure for system support is also on the rise. Each year we see more systems that need to be brought online, which means more users and administrators. That means we're expected to do things cleaner, leaner and more efficiently. That also counts for user administration." The Active Directory, Student Information System (eSchoolPlus) and the ERP system comprise the core of Judson's network. All of these systems are interconnected and require users/data to be synchronized. However, Judson didn't have a way to automate synchronization of identities between systems. The lack of automation in this complex network resulted in user errors and added a substantial amount of man hours for maintenance tasks such as adding and removing users, and creating file shares. To make student-account management more accurate and efficient, Judson decided to implement User Management Resource Administrator (UMRA) by Tools4ever. "When we started looking for software to automate these administration tasks, we talked to several vendors," said Young. "Most of the products we investigated were too complex or completely out of our price range. 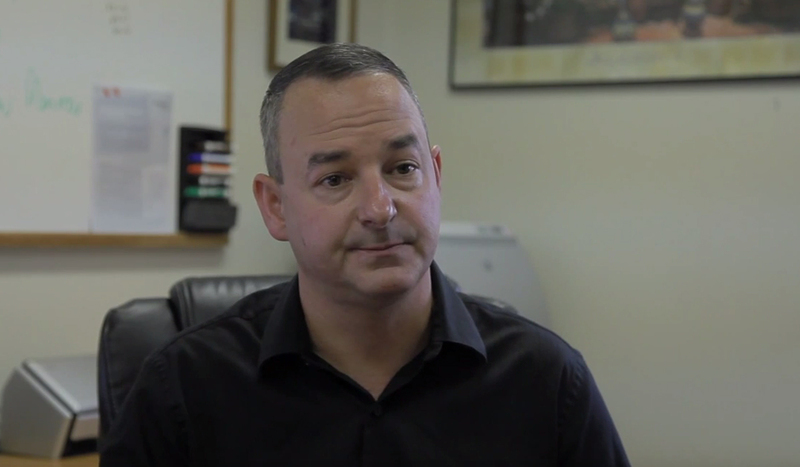 We needed a simple, high-quality, affordable solution with the right service. We found all that in UMRA." With UMRA, student information is now automatically synchronized between systems. When a new student account is entered into the SIS system, UMRA detects it and automatically creates an account in the interconnected systems. "We've never had this kind of speed before. It usually took maybe a week before students had an account." According to Young, the benefits gained from implementing this project are clear. While the workload of the back office is increasing, UMRA keeps account maintenance man hours from growing in tandem. Additionally, the IT department is now able to redirect resources and take on tasks that previously would have gone by the wayside. And for users, UMRA now creates accounts immediately, meaning they get online faster. A new student coming into the district will have access to the network and home directories the very next day. "We've never had this kind of speed before," Young explains. "It usually took maybe a week before students had an account." From a security perspective, Tools4ever's solution ensures accounts are immediately de-provisioned so users can't gain unauthorized access to the network. "Security isn't something you can quantify," Young says, "but it is something you know you should put money into. It's a way to ensure users can't access the things they shouldn't. Thanks to UMRA we're able to be proactive on security by quickly disabling accounts." Phases two and three of this project are currently underway. In conjunction with student-account management, Judson also will be using UMRA to manage its staff accounts. As with students, and perhaps even more so, Judson staff needs immediate access to their accounts. Providing staff members with readily available user accounts will reap huge benefits for the district. In a final component of the project, Tools4ever will be installing a Live@edu connector to manage email-related entities. "Tools4ever really knows what they are talking about," Young says. "They have a deep understanding of the problems we face trying to manage identities, users and data, and they offer the right service and support behind the products."